I meet with my contractor tomorrow. 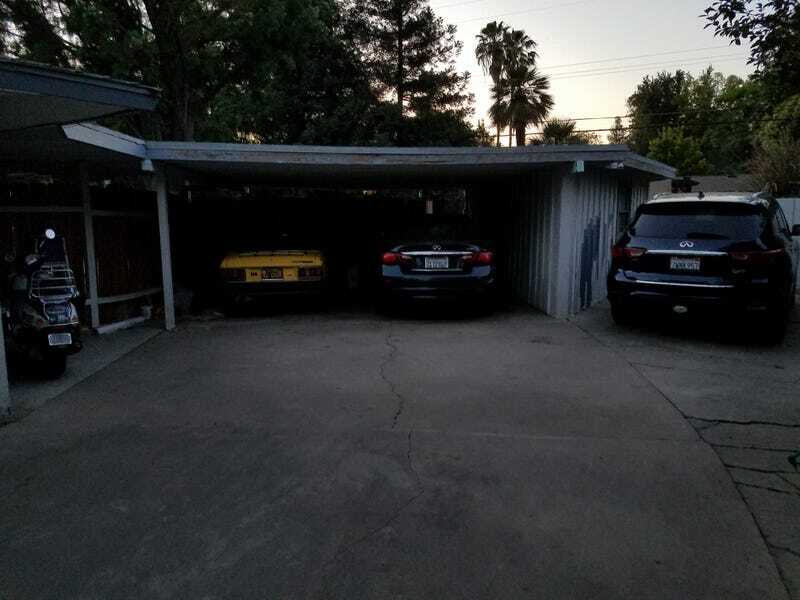 All of my vehicles can park behind my gate in and around the carport. By phone, I am told $4000 to $5000 to repair the carport and replace its roof with one that will properly shed water. There is no immediate structural peril. One of my dreams is to build a garage, and I easily have space for a 3 car garage with work space. But how much will that cost? If that is what I want, he said to wait until I have the money to do the whole thing. The problem is that I don’t know what the cost will be if I I hold off to build a garage, and part of me thinks it is a waste of money. But man, I want a garage.